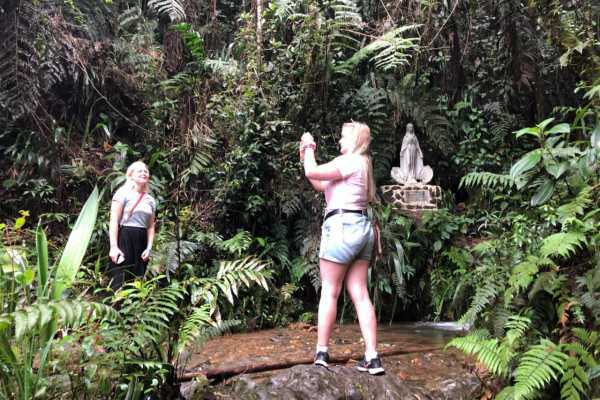 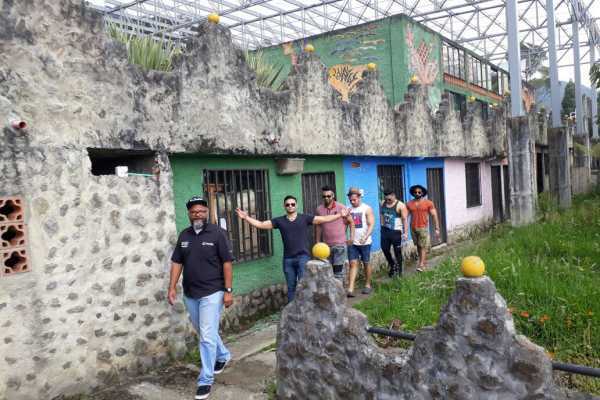 This tour will allow you to explore the places where Pablo was defeated by thecolombian government, the innovative comuna 13 slum, and the community Pablo sponsored for the poor. 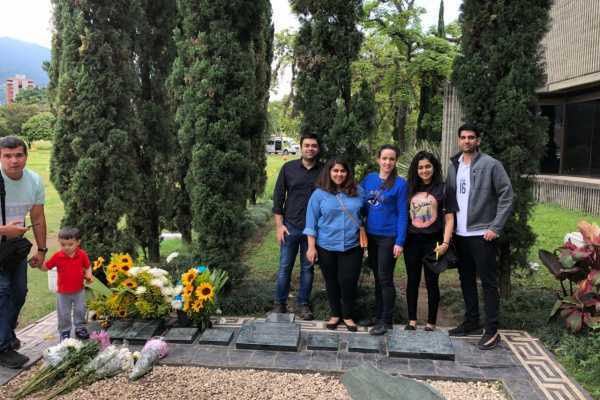 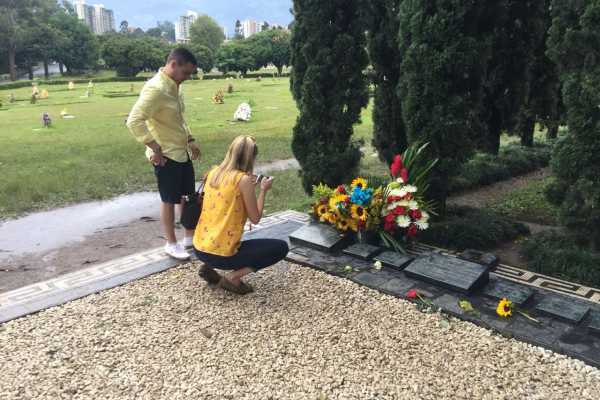 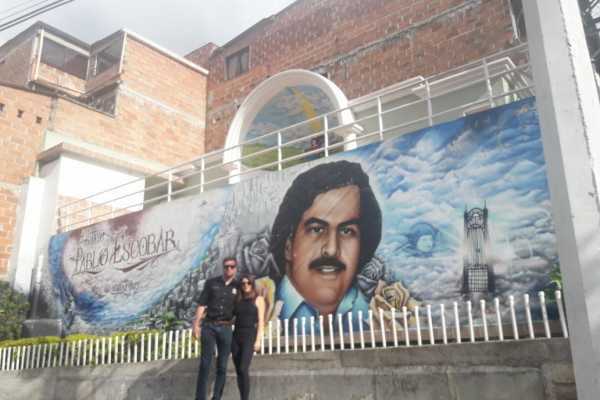 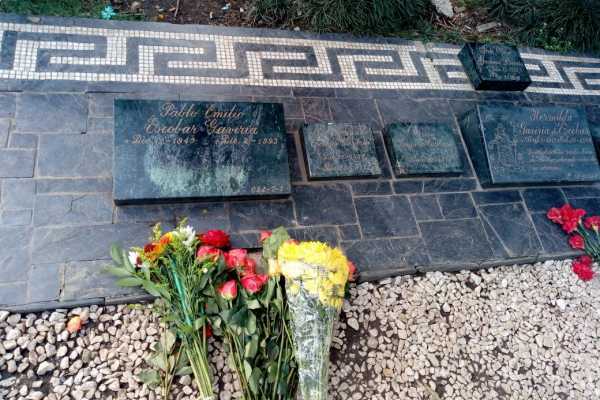 After you are collected privately at your hotel by your bilingual guide,this 8 hours tour takes you back in time and inside the life of Pablo Escobar, a man both loved and feared by millions of people. 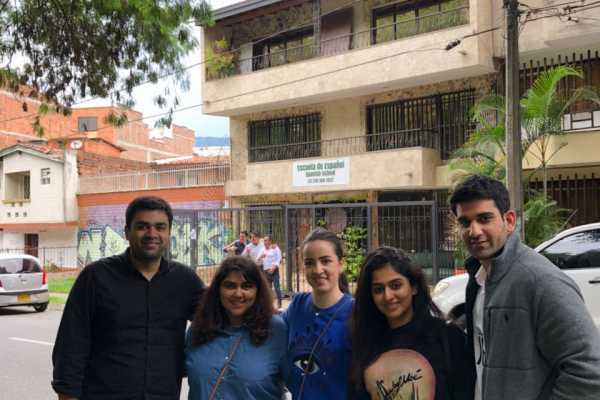 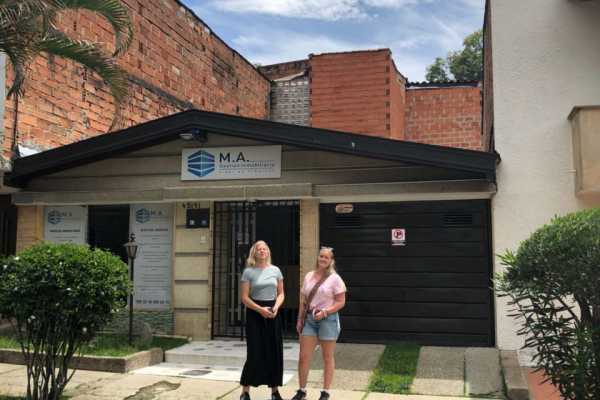 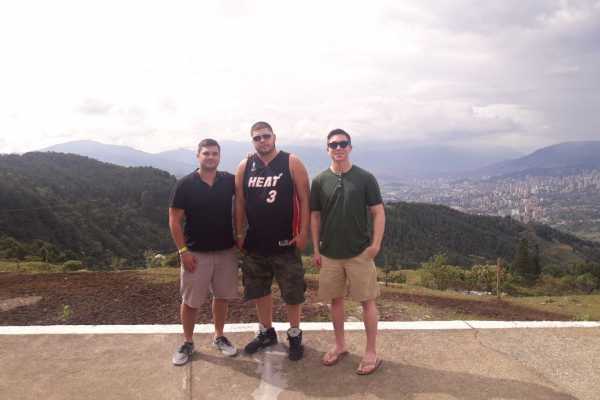 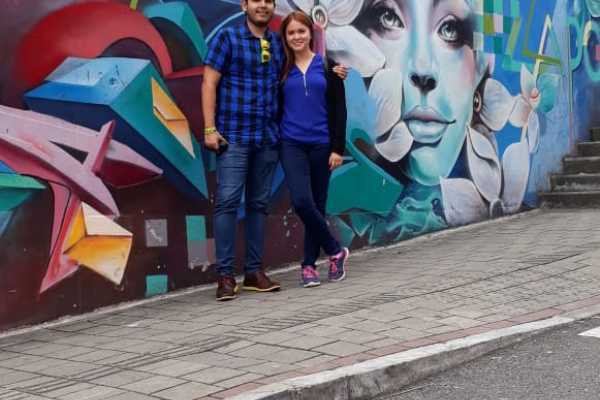 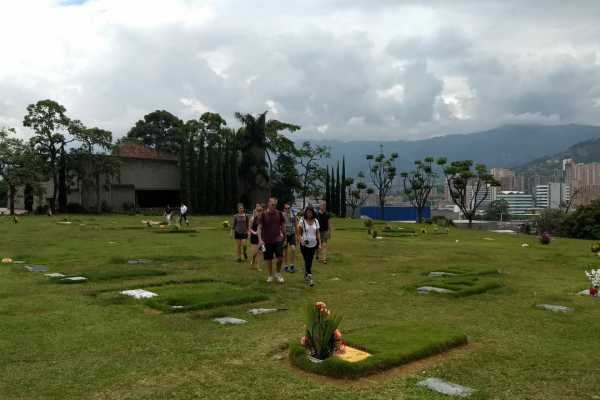 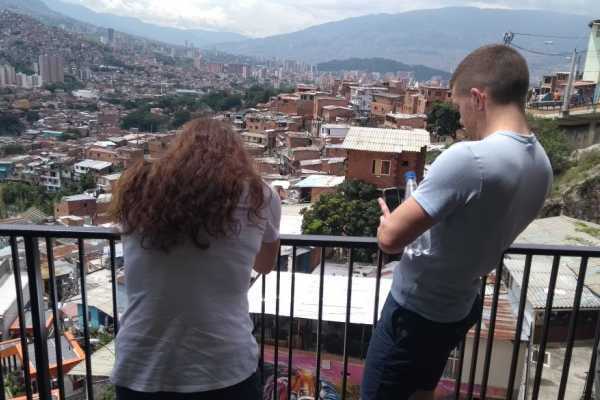 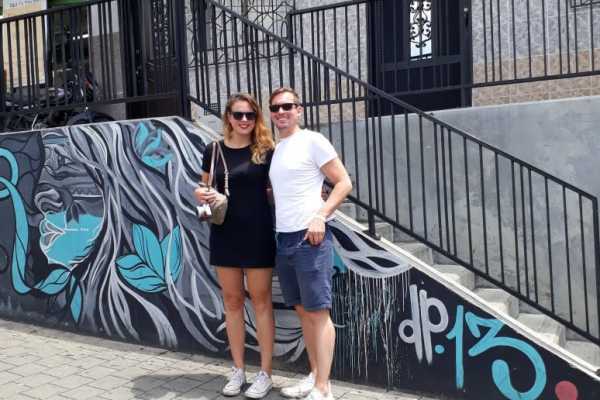 Learn how Medellin has turned the page by visiting 5 main sites: the Monaco Building, Catedral (Pablo´s prison), cemetery, the house where Escobar was killed, the new and innovative comuna 13 electrical escalators, and the community Pablo donated to the poor. 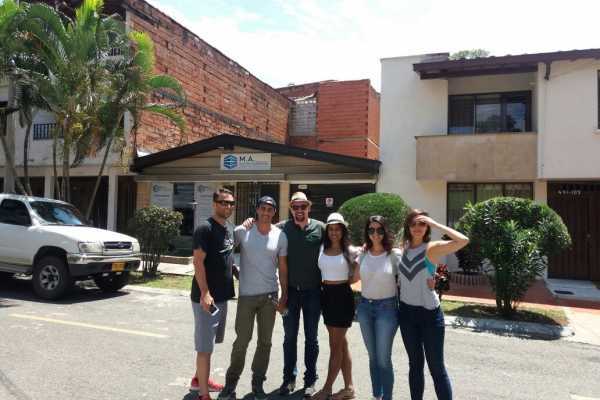 Feel free to make a stop for lunch at one of the recommended venues, there is enogh time to enjoy a local plate. 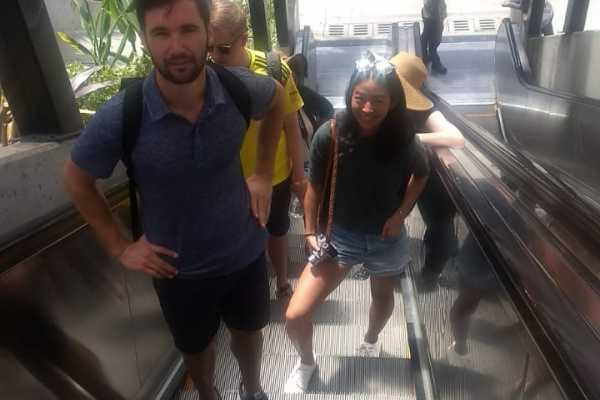 Meals not included in price.